The enumeration exercise is being conducted for 10 days and its start has been reported as successful across the country. There were however a few incidents of alleged attempts of sabotage in some areas on Day One. Security has been ramped up, with security agencies including the police deployed in enumeration areas to ensure that the process runs as smoothly as possible. Noah Sserunjogi, the southern regional police spokesman, said the police last week arrested two leaders of the cult – Nathan Nalisa and Peter Kasita. The two were later produced in Ssembabule Grade One Magistrate’s court and were charged with sabotaging government programmes and consequently remanded to Ssembabule Prison. President Museveni, his wife Janet and two family members were enumerated at State House Nakasero. Capt. Lutaaya called on Ssembabule residents to participate in the census, saying the district has experienced an influx of migrants from Tanzania, Rwanda and the Democratic Republic of Congo in the past 12 years. The district population officer, Frank Batte, said the district has an estimated population of 220,000 people from the 465 villages in Mawogola and Lwemiyaga counties compared to 180,000 people reflected in the 2002 population census. 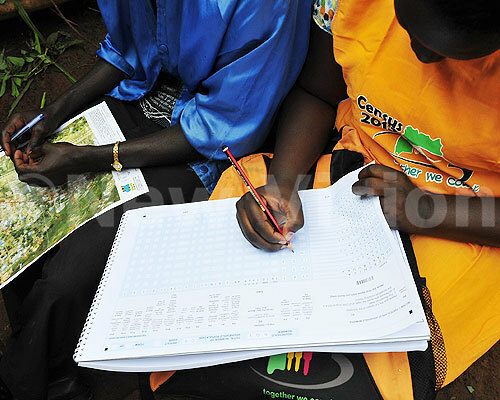 The deputy resident district commissioner, Henry Baguma, urged the residents not to conceal information during the census exercise. On Thursday, President Yoweri Museveni was among the first Ugandans to be enumerated. The census, which should have been conducted in 2012 but was delayed until this year due to shortage of funds, is the fifth post-independence national census. 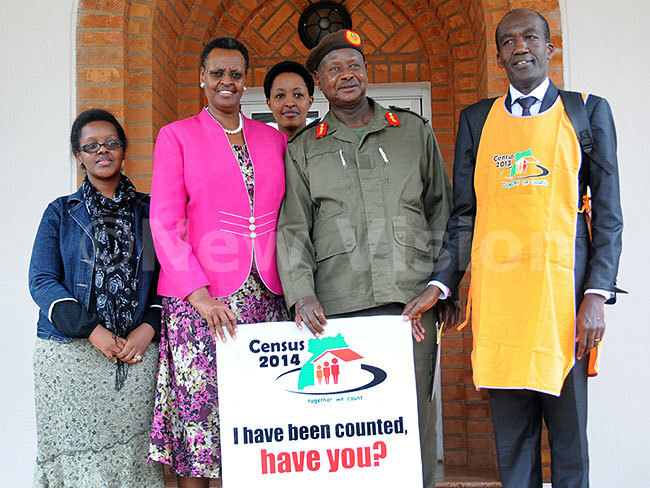 At State House Nakasero in Kampala, where they had spent the census reference night (Wednesday), the president was enumerated with three other members of his household – his wife Janet and two children.